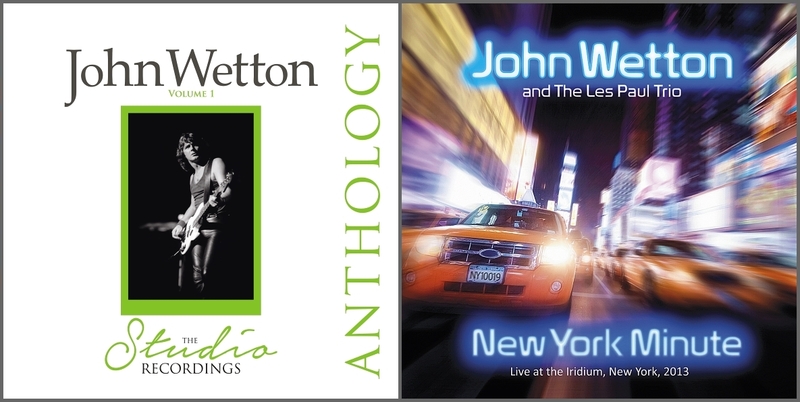 John Wetton’s AKUSTIKA – LIVE IN AMERIKA & AKUSTIKA II – RETURN TO AMERIKA 2-CD Now Available! London – JOHN WETTON was the lead singer & bassist of ASIA, UK and the Red era of KING CRIMSON, with an extensive solo catalogue. This 2-CD set AKUSTIKA – LIVE IN AMERIKA & AKUSTIKA II – RETURN TO AMERIKA includes a 2017 remaster of the acoustic album AKUSTIKA and a previously unreleased acoustic show from 2005. 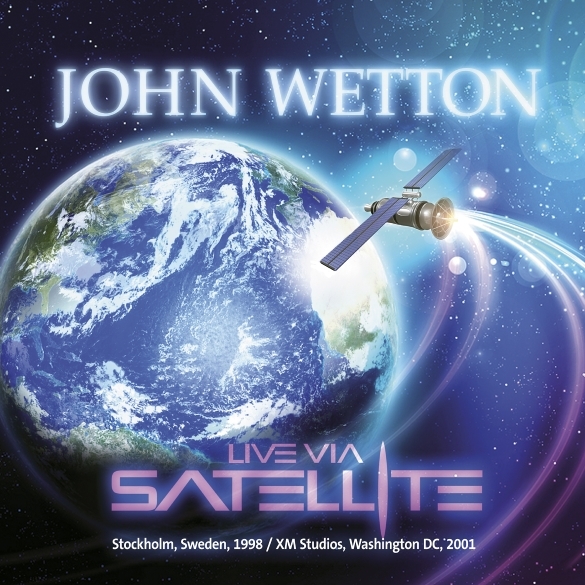 John Wetton’s “Live via Satellite” will be released 9th October 2015 and is part of the ongoing release schedule of his own Primary Purpose label, working via Cherry Red.